I visited YS Falls for the first time in July of 2011. 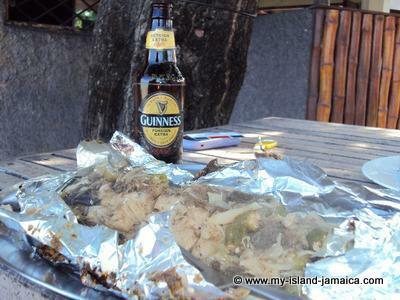 I had been to Jamaica several times before and each time I try to see or do something different. 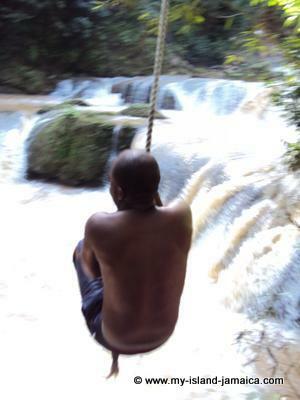 My friend Michell and I both agreed that we wanted to see YS Falls for the beautiful sights and for the zip-lining. It was a beautiful day. Getting to YS from Montego Bay took a little time but the drive to the falls was very peaceful and full of beautiful scenery. When we arrived at YS there was a brief stop at the gift shop and then a small group of us boarded a little trolly and were taken back to the falls. What a sight to behold! It always amazes me when I see something that is hidden away but is so natural and stunning at that same time. 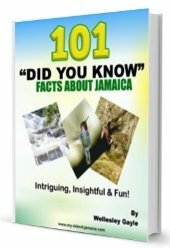 My Jamaican friend Joseph had driven Michell and I to the falls and he was excited about doing the zip-line too so we paid and walked a short distance to begin the tour. We each were strapped in and given brief instructions and then we hiked to the first lift. I am very much the adventurous type but let me just make a short story shorter and tell you that I was far from thrilled with my zip-lining experience. I was so nervous that I couldn’t enjoy the beautiful view from above the falls and at one point I forgot to hit my brake and slammed right into a tree going approx. 60mph! We wrapped up the evening in the natural swimming pool that receives its water from the falls. It was a great way to end the evening and it put me back in a relaxed mode before we headed home. I am so very grateful to have seen the falls and look forward to going back to YS one day for old times sake. 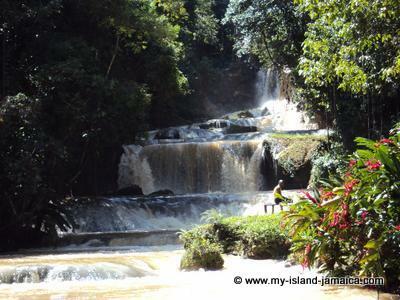 It truly is one of Jamaica’s treasures. such a beautiful place! truly a site to see. Beautiful pictures! It sounds like you really enjoyed experiencing the essence of what makes the Carribean such a wonderful place. 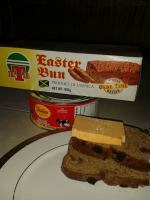 Return to Jamaican Photo Contest #4.